Relocating to the Dallas Area? Thinking about a brand new home? The best deals are not found going it alone. Why not have a Realtor on your side, looking out for your best interests and get the best deal possible? Let us represent you!! North Texas is our home. We live here, work here, our kid goes to school here. Use an experienced Realtor to help you. 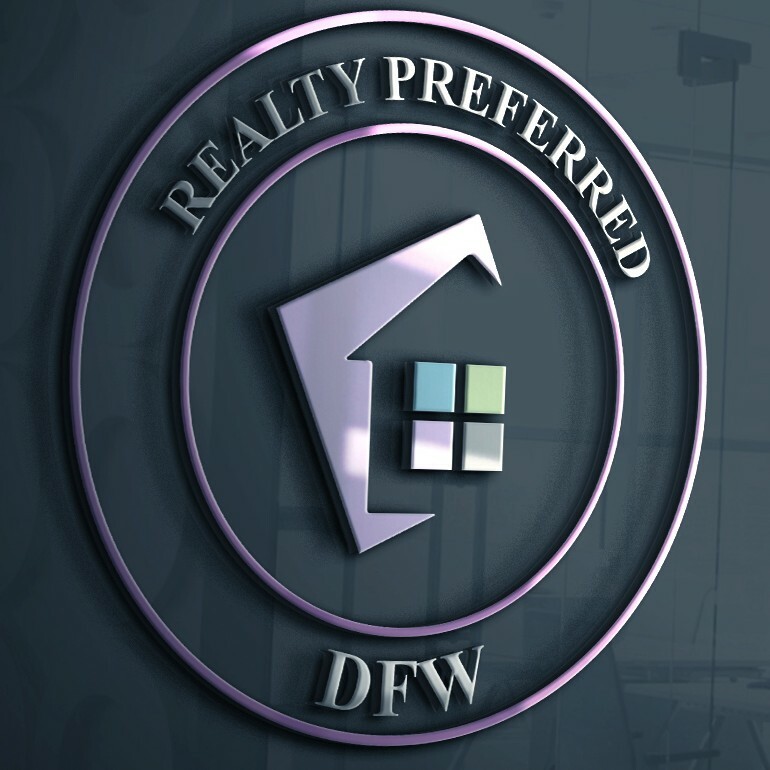 We have the knowledge about the best schools, neighborhoods, shopping, freeways, hospitals, and best prices on homes. You can browse for all the builders and available new homes on our website. Just click on any of the links on the right. Sign up for new listing alerts or call us today. Listing courtesy of The CGH Team.